Your first appointment with us. Call now to book! 20% Off your first appointment! Pure Hair Design is a professional, cutting-edge local Warrington Hairdressers, based in Latchford. 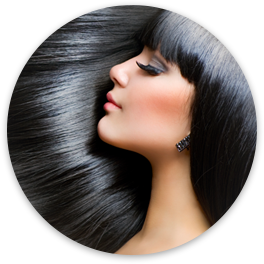 Our team of qualified and experienced hairdressers offer a full range of Hair Services and Hair Products. We’re a family salon, catering to both men and women, and children too. If you’re a new customer, ask for our first time discount of 20% off! Call us now to book your appointment on 01925 639666. Families are welcome in our salon! We have services for men, women and children. Book your appointment online at Pure Hair Design!